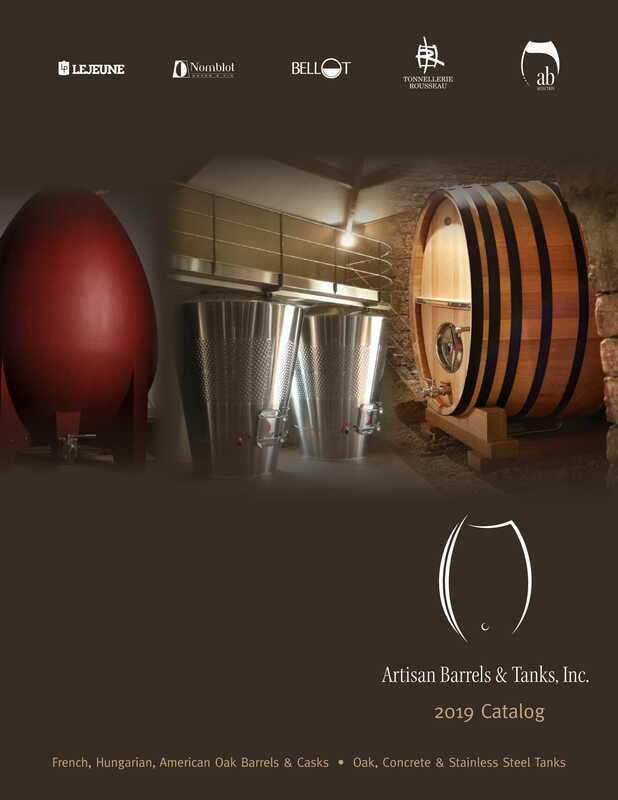 Bellot - Artisan Barrels & Tanks, Inc. Founded in 1956 by Roger BELLOT initially at Sauveterre-de-Guyenne (Gironde - France) and transferred shortly after to Talence (Suburb of Bordeaux - Gironde - France), BELLOT has been designing and manufacturing winemaking equipment and fittings for over 50 years. In 1956, BELLOT developed aseptic bung 56, specifically adapted to wine tanks partially empty. Simultaneously, BELLOT designed and manufactured a wide range of manholes, hatches and lids for wine tanks and casks. Once they came out, these lids have been praised by the wine community (winery owner, winemakers, oenologists). Made of 316 surgical stainless steel, these lids have improved considerably the storage and sanitation of wines in tanks and casks. In 1963 BELLOT continued its development and invented aseptic bungs 63 and hydraulic bungs 63, two bungs aimed at preserving the wine in full tanks. Jean BELLOT took over from Roger in the mid 70’s continuing the creative momentum. BELLOT then crafted other high quality stainless steel fittings such as racking/draining ports tasting valves, tank doors, aseptic and hydraulic bungs. In addition, BELLOT distributes BOYER of Bordeaux tank doors.